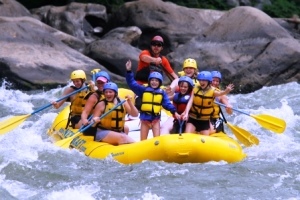 Whitewater Rafting Family Adventures with Devotion to River Motion. Whitewater family adventures begin with the perfect river, an oar-rigged raft, paddle raft or inflatable whitewater kayaks and offer the chance to paddle like crazy then share the glide with your kids. West Virginia’s ACE Adventure harnesses whitewater energy for families all summer long. River rafting with kids has its benefits. 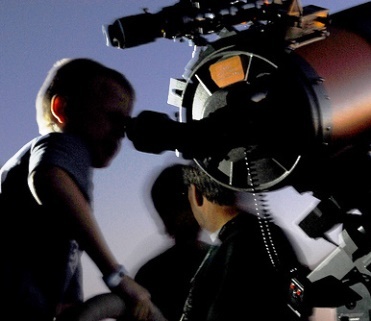 Not connected to an electronic tether is the most obvious but that aside, the adrenaline infused quality family time, positive river energy and natural thrills cannot be beat to say nothing about years of bragging rights and awesome memories. 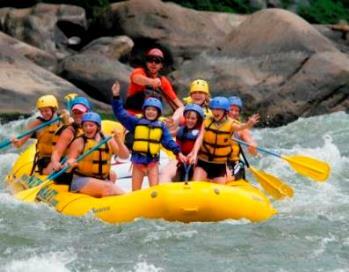 I think whitewater rafting is one of the best family adventures possible because as your kids age the whitewater only gets better. Lazy river floats with your six year-old have the potential to evolve to challenging whitewater runs with a 16 year-old. For our family, river time is still the very best time. North American river destinations span the continent from North Carolina, West Virginia and Tennessee to California, Idaho, and the Rockies. ACE Adventure Resort runs the New River as well as the Gauley providing exceptional river thrills for all ages including river surfing. Eco Family Adventures runs multi-day trips on the Grand Salmon River and Middle Fork of the Salmon in Idaho offering rugged and wild, yet safe family adventures complete with an activity director for children to augment time off the river.